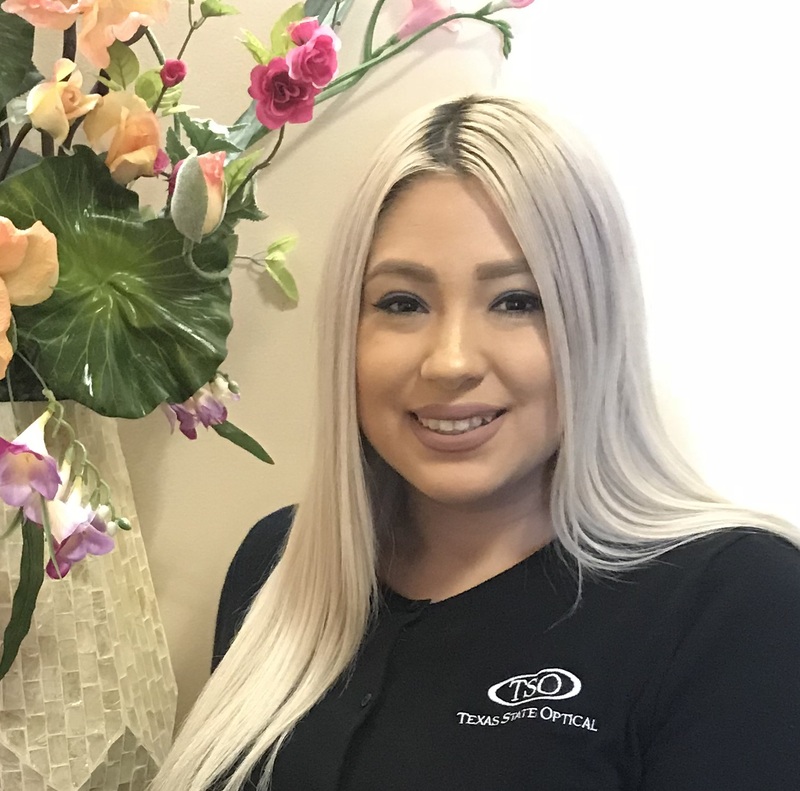 Sarah has been part of the TSO Spring family since 2018 and in the eyecare industry since 2014. As a certified paraoptometric candidate, her primary interests in clinic include urgent care and assisting with first time contact lens wearers. Sarah is passionate about patient experience as she strives to deliver personalized encounters with each patient. Outside of our practice, Sarah enjoys spending time with her two beautiful daughters. Additionally she loves doing her hair, nails, and watching movies!